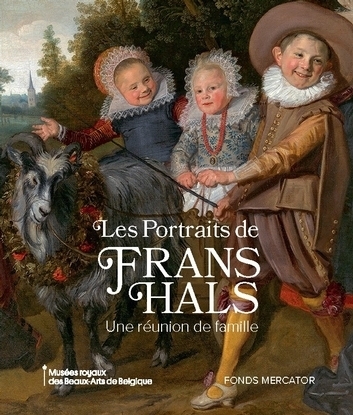 Mercatorfonds is a publisher of art books, museum catalogues and illustrated books. Its titles range from archaeology to ancient and modern art, tribal and contemporary art, architecture, cultural history and photography. 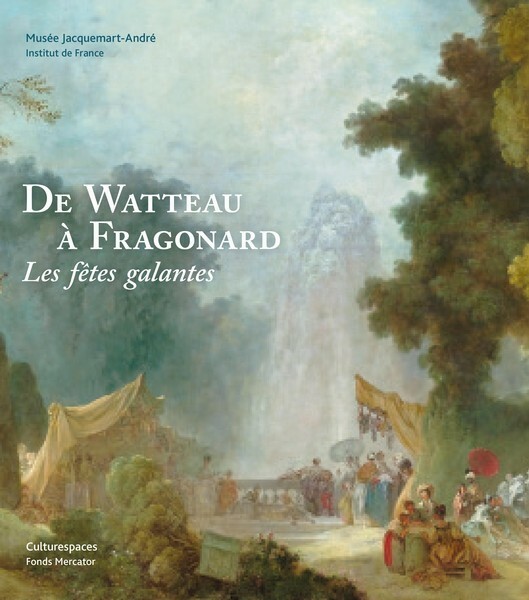 Mercatorfonds is the publishing partner of museums throughout the world: The National Gallery (London), the Royal Academy (London), The Metropolitan Museum of Art (New York), Musée Jacquemart-André (Paris), BOZAR (Brussels), Royal Museum of Fine Arts (Brussels), etc. As a contemporary publishing house, Mercatorfonds also presents monographs on artists who are inventing tomorrow’s artistic landscape.